Pounds or Inches Lost: I went from 210 to a petite 109. I lost 101 pounds! 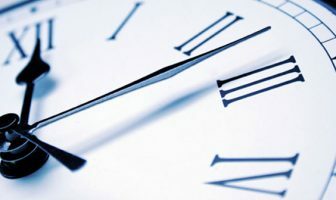 When I turned 20 years old, I realized my health was declining and I was obese. I was at risk for type 2 diabetes and my clothes didn’t fit! I knew I needed a change. When I realized I couldn’t shop for cute clothes or walk up stairs without breathing hard, I knew I needed to lose weight. I changed my diet dramatically by incorporating more healthy foods, such as vegetables and fruits. I also made sure to include exercise into my daily routine to maintain the weight loss. The biggest challenge was social gatherings. I am very sociable and food is always around when I go out or spend time with family. It was hard sometimes to avoid the delicious desserts and fried foods. I saw results immediately. As soon as I started drinking more water and doing moderate exercise and noticed I began to lose inches. It took about a year and a half to lose 100 pounds. I have managed to maintain my weight loss during the course of my transformation. I didn’t gain any weight back or plateau. I find myself always shopping for clothes, smiling more and paying more attention to my health to ensure I stay healthy and on track! 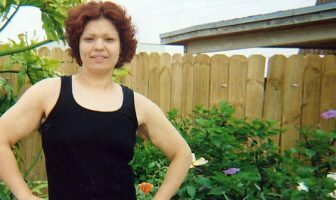 ShapeFit allowed me to see real people like myself lose weight and maintain it. Reading those inspirational stories was motivating. Drink herbal tea at least twice a day. Do yoga. It will increase core flexibility. Eat more fiber, such as Fiber One bars. They taste great! Measure yourself rather than pay attention to the scale. Keep a weight loss journal with what you eat and the exercises you do. 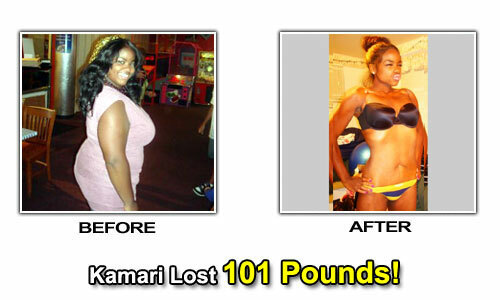 Kamari’s Weight Loss Eating Plan! Special K cereal with skim milk or a serving of oatmeal with cinnamon sprinkled on it. A fresh salad with romaine lettuce and organic spinach leaves, sprinkled with parmesan and light Italian dressing. Water of course. Grilled chicken breast strips with a plain baked potato. Using salsa on the potato is tasty and gives it a little something extra! Fiber One bars, fresh pieces of fruit, celery or carrot sticks. Exercises with 5 pound hand weights, 3 times a week. Circuit training that targets every part of my body. Intense cardio 5 times a week, such as sprinting, elliptical training and burpees which proved successful!